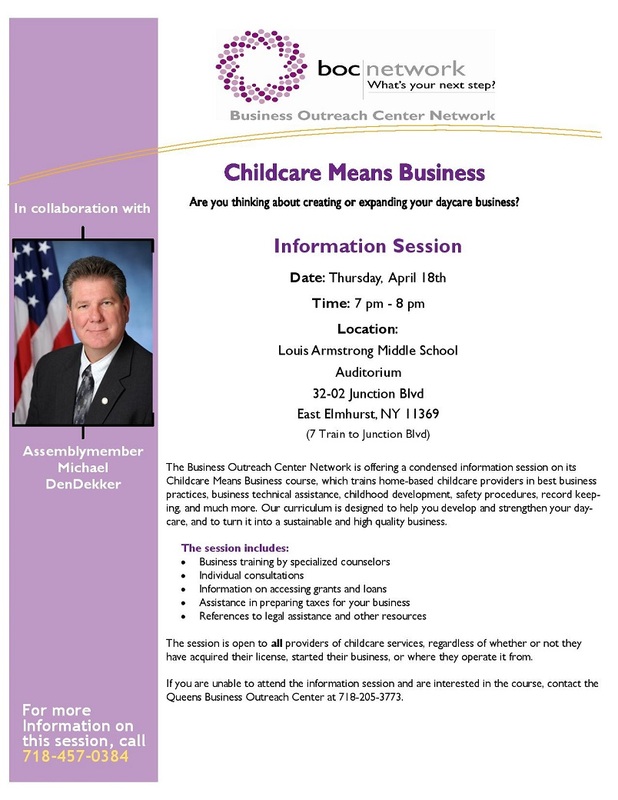 Re: Child Care Business Town Hall Thursday 4/18!! *BUMP* Please join us tomorrow! P.S. 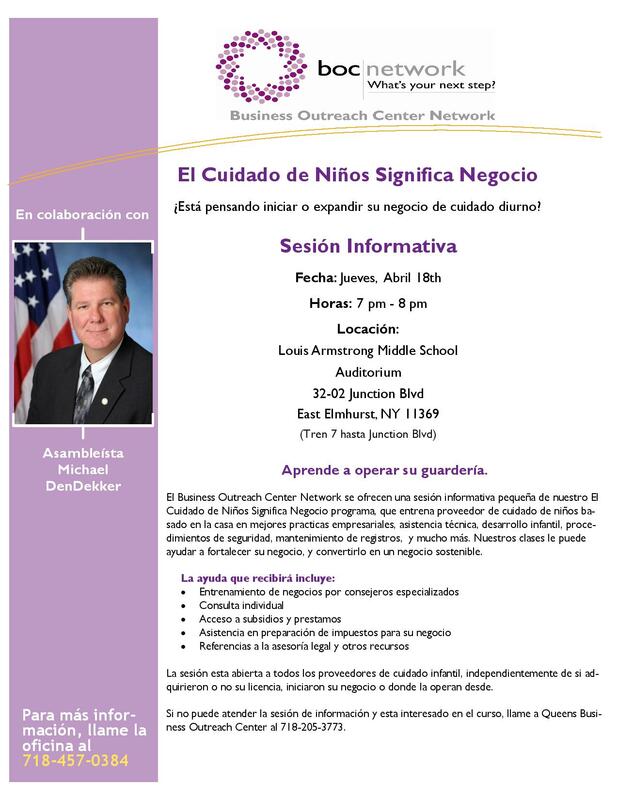 Here is a smaller version of our Spanish-language flier.